But today is a holiday, I need to catch up and I found the week 15 topic quite interesting, well at least the second part with the social literacies in action, i.e the exploration of several web services that promote collaboration and enable new kinds of conversation. And I need to warn you already, I am off tomorrow as well, so be prepared for another round of blog posts, though tomorrow I will also have a look at H809. But, you might be as well lucky as I have to re-distribute some of my writing efforts to another blog. Last year I became a certified eTrainer, that’s what the adult education centre, where I am working a couple of hours a week and teach computer courses, calls it. Moodle is our VLE (Virtual learning evironment) and silly me, 😛 registered for another expert course which started last Saturday with a face-to-face meeting and a three-week online phase where we are expected to solve several tasks and a final face-to-face meeting on the 18 June. Well, they expect us to work 6 to 8 hours each week on the task, as if I have not enough work :-S, and maintain a learning journal writing down our experiences that we make with all the tools and the whole course. Easy peasy with that part as a passionate blogger and my tutor is already worried that she will have to read endless blog posts, except that the Moodle journal is a bigger pain as the OU blog. It is an endless post with no time stamp nothing and with not much design features, absolutely boring. 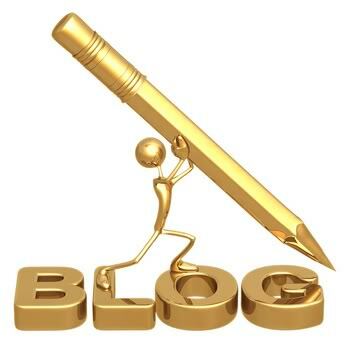 Thus I made up my mind to simply start a new WordPress blog called Sylvia’s eTrainer blog. However, it will be written in German.